The following story appeared in the October 1969 issue of TYPHOON magazine. The TYPHOON was published by First Field Forces Vietnam (IFFV) of the US Army Vietnam (USARV). 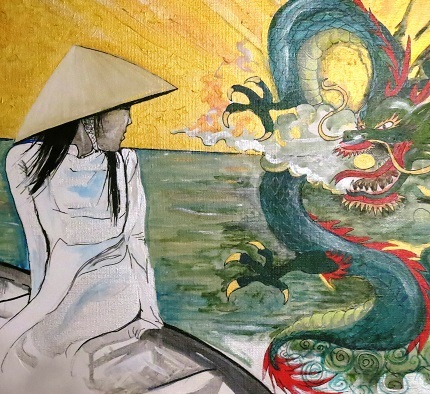 In the Highlands near Gia Nghia, lives a pretty Montagnard girl, lithe with delicate features and black hair that streams out over the back seat of her jeep when she lets it blow in the wind. If you are a friend, she calls you grandson (though she is only 27), and she will get you discount prices on Ba Muoi beer at the local bar. But say the Montagnards are savages, and the flash in her eyes says she would like to come at you with anything from a M16 to a crossbow. Say they are nomads who should not own land, or say they are too ignorant for schools, to superstitious for hospitals, and too primitive to make good soldiers, and she will erupt with the torrent of rebuttals that would scare the Black Panthers. 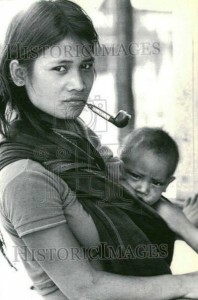 She can talk to you in French, Vietnamese, several Montagnard dialects, and English. « Where did you learn these? » you ask. She represents a new generation of Montagnards, proud of its past, but demanding a modern role in the future of the Highlands. You can help a village sacrifice a water buffalo by beating it to death with sticks and rocks. You can watch a woman plant rice by poking small holes in the ground instead of plowing it up and disturbing the spirits. 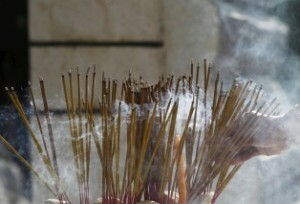 You can sit through hot afternoons drinking ricewine inside smoke-filled longhouses which have not changed for centuries. You can imagine you are living a thousand years ago. But when the talk turns to politics, you know you are in the 20th Century. The Montagnards know what time it is, and a variety of groups — some militant, others peaceful — are making sure no one else forgets. For generations, the Montagnards have lived in the Highlands, unconcerned about the Vietnamese along the coast. 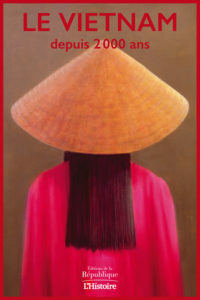 The feeling was mutual because Vietnamese fishermen and rice-farmers had no reason to leave the lowlands. Traditionally separated, the two groups viewed one another with suspicion and, eventually, prejudice. 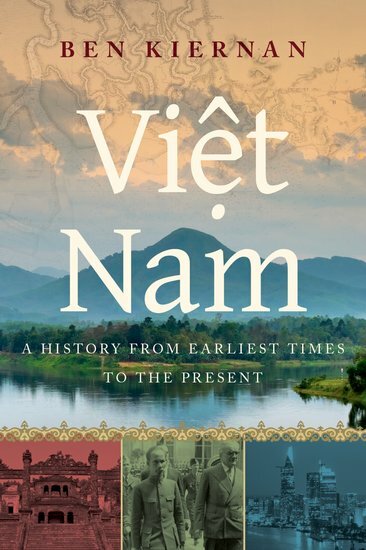 But in 1954, South Vietnam’s president, Ngo Dinh Diem, resettled approximately 200,000 ethnic Vietnamese lowlanders into land the Montagnards considered their own. 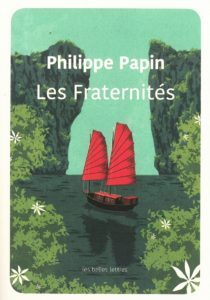 he also attempted to blanket the Montagnards with Vietnamese culture. He eliminated tribal courts and disregarded Montagnard self-government and other institutions. 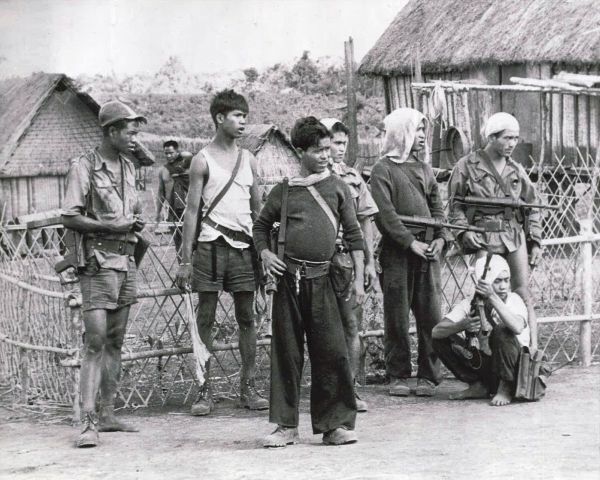 Over several months, many Montagnard tribes began to organize a resistance movement. 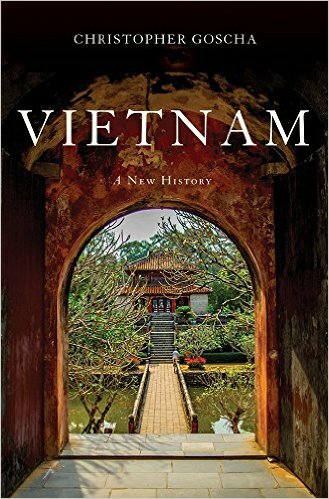 It started with casual grumbling as men sat around their longhouses complaining quietly about strangers from the lowlands who were taking up more and more of the land, and about the government which seemed to ignore their established customs. Then, as occasional visitors travelled through the village, they learned that other tribes were talking about the same things. Soon, messengers were hurrying along the highland trails to call a meeting of tribal leaders. 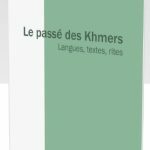 In 1958, these leaders formed a group called « Bajaraka, » a name derived from the initials of four powerful Montagnard groups — the Bahnar, Jarai, Rhade, and Koho. United in this way, the Montagnards began working to make the Highlands a separate nation with its own army. 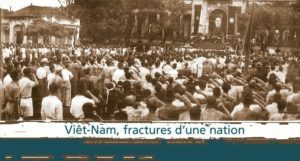 When letters and petitions to the Vietnamese government, the United Nations, and various diplomatic missions were ignored, Bajaraka staged demonstrations throughout the Highlands. These brought results, but not the ones desired: all the Bajaraka leaders were arrested and jailed by President Diem. 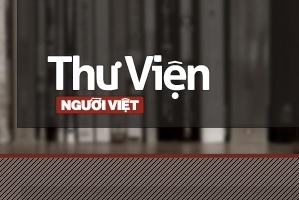 After the overthrow of Diem, the government of Nguyen Khanh released these Montagnards. 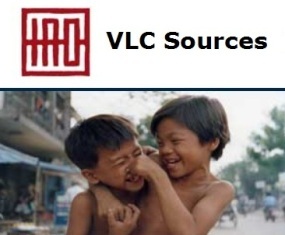 Paul Nur, who is now the GVN Minister for Ethnic Minorities, seeks peaceful cooperation between Montagnards and Vietnamese while preserving Montagnard culture and traditions. 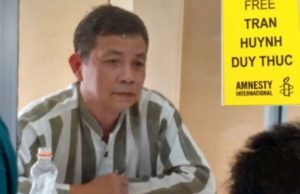 Y B’ham Enuol, once exiled and now living in the Cambodian jungles, became the leader of a militant faction known as FULRO (United Front for the Liberation of Oppressed Races), which wanted virtual Montagnard autonomy, a separate nation. 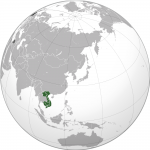 FULRO has since been replaced by a legitimate political party working for Montagnard advancement within the Vietnamese nation. 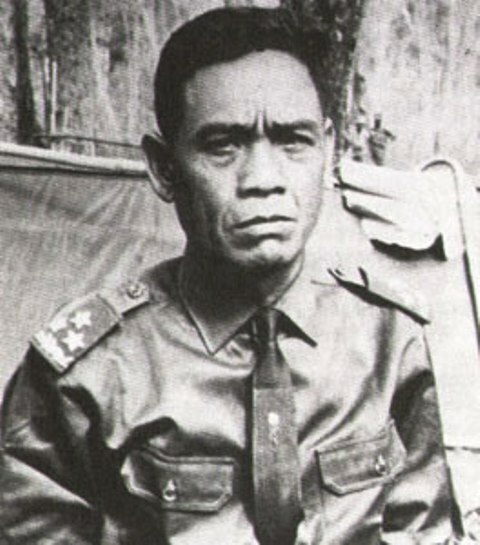 The third man, Y Bih Alio, joined the Viet Cong and fought to bring the Montagnards under communist control. A recent VC prisoner reported that he had seen Y Bih dead in a jungle a year ago. Part of the communist strategy for victory in the South depended on driving a wedge between the Montagnards and the Government of Vietnam. 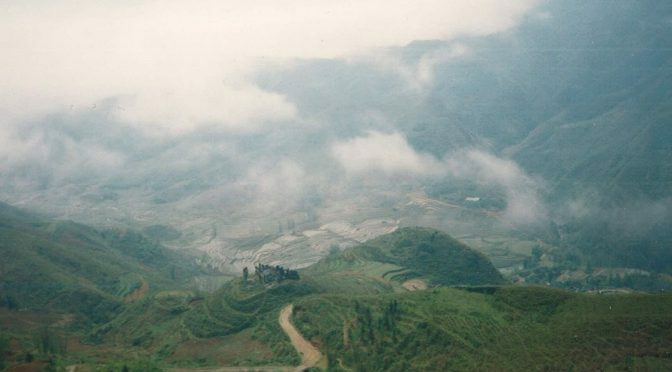 Communist Montagnards and Vietnamese cadre from North Vietnam were sent into the highlands to live in villages, where they successfully exploited Montagnard prejudices and their hopes for independence. 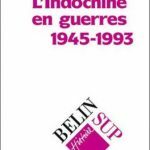 At the same time, communist military units terrorized the Montagnards, stealing their crops and forcing them to fight against the government. 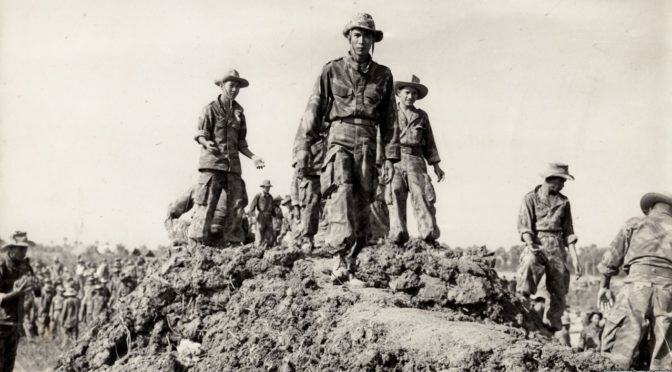 Since there were very few GVN representatives in the highlands, the VC cadre were not contested seriously, and by 1961 it appeared the government had lost the loyalty and cooperation of much of the Montagnard population. 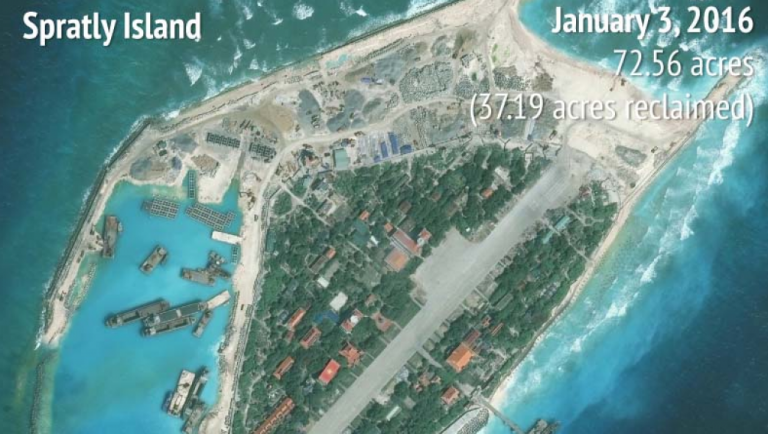 To counter this, the GVN let the US send Special Forces advisors into the highlands to train village defense units, border patrols, and other reconnaissance teams. Spirited and well equipped with modern weapons, these Montagnard units succeeded in reversing the communist success in the highlands. 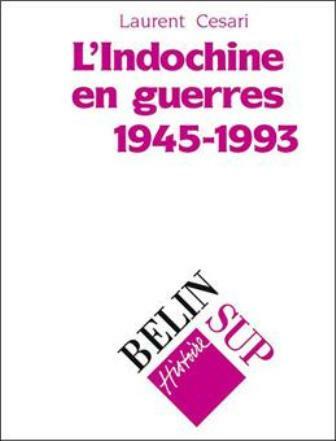 Even so, the relations between the GVN and the Montagnards did not improve. 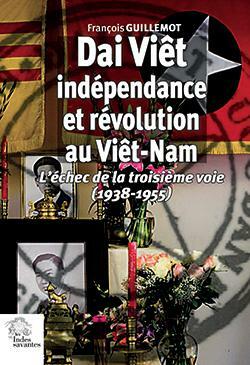 By 1964, the movement for Montagnard independence, which had begun peacefully, had become more militant. 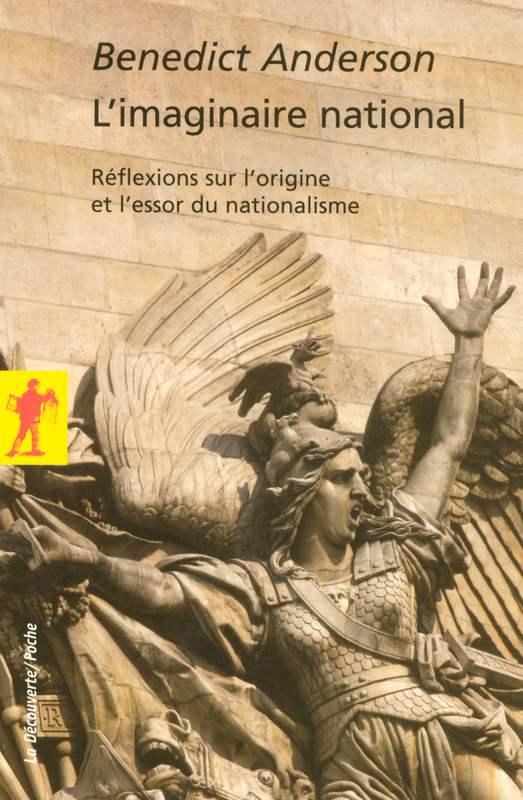 But its goal was the same: Montagnard independence. 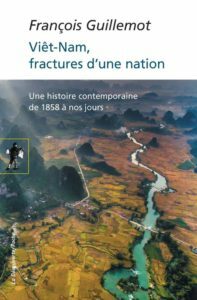 In late 1964, Montagnard yearnings for autonomy were increasing at a time when they had the arms with which to revolt and when the countryside was weakened by repeated coups and disunity. This environment bred the first armed Montagnard revolt on September 20, 1964. 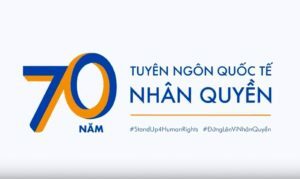 Montagnard strikers (Civilian Irregular Defense Group soldiers in Quang Duc and Darlac provinces) revolted, killed some 70 Vietnamese, and marched on Ban Me Thuot. The organization which planned and conducted this revolt identified itself as FULRO (United Front for the Liberation of Oppressed Races). It appears to have been an outgrowth of the Bajaraka movement with the addition of an armed military organization. 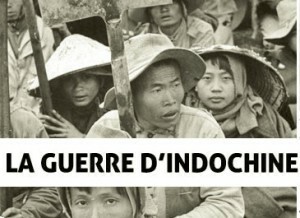 With American assistance, the GVN persuaded the Montagnards not to attack Ban Me Thuot. 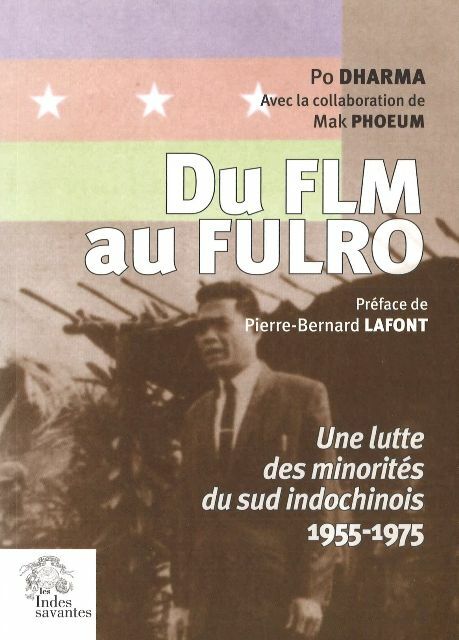 But Y B’ham, the FULRO leader, fled to Cambodia with several thousand followers. 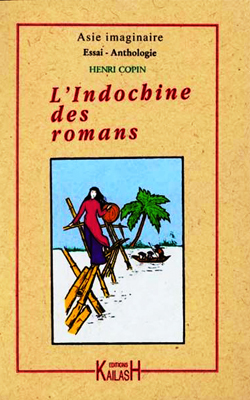 Immediately after the revolt, the government of Nguyen Khanh met with Montagnard leaders and planned an assistance program that showed respect for Montagnard traditions. The Highlanders would choose their own representatives in the National Assembly and hold positions in the central and local administrations. The traditional Montagnard court system would be reinstituted. Entrance requirements for officer and NCO students would be revised to admit Montagnards, and a pre-military school for children would be opened. The government also agreed to recognize Montagnard ownership of land and to provide assistance in developing it. Additional schools would be built for Montagnards, and scholarships to high school and universities would be granted. 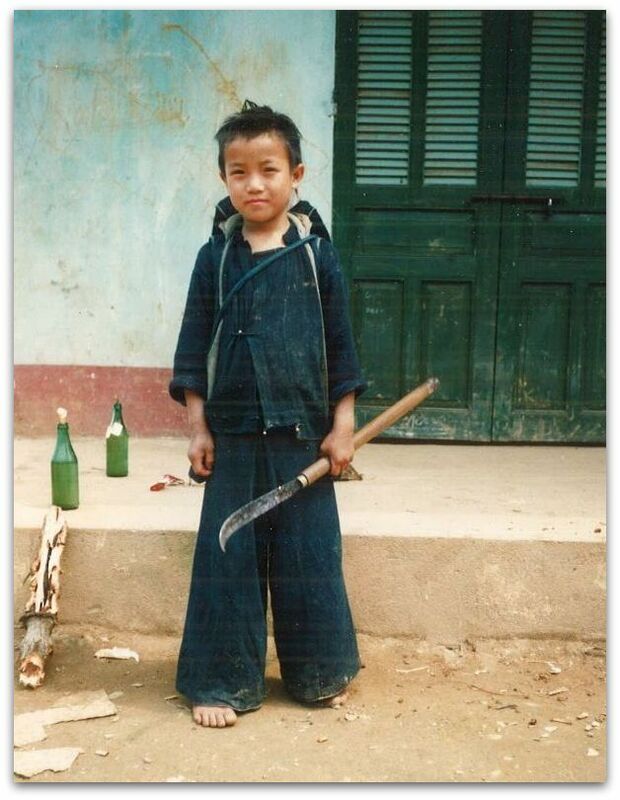 Except for autonomy, most of the Montagnard’s grievances were recognized by Khanh, and he proposed remedial action. 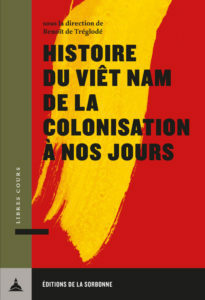 The Khanh government, however, was replaced through a coup in 1965, and his successors did little to implement this program. 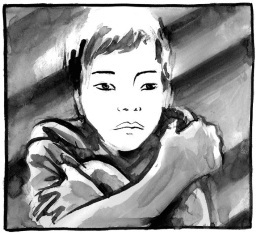 The Montagnards felt the promises made to them had been broken. Tensions in the highlands increased. 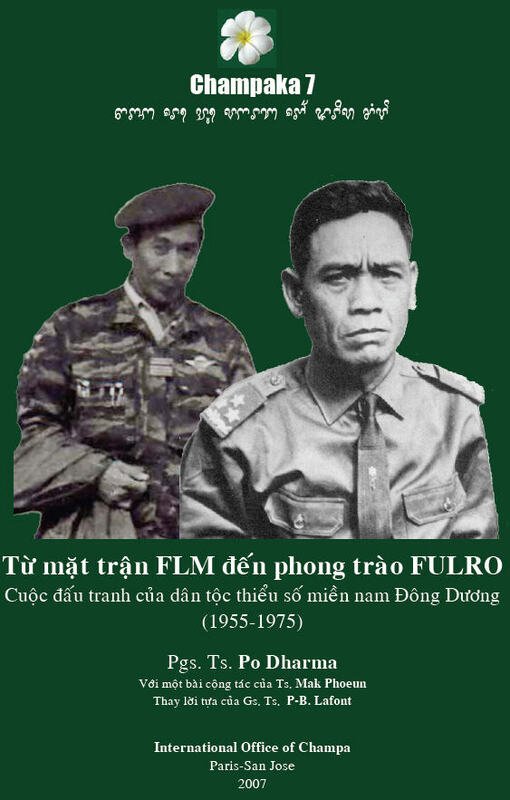 On December 18, 1965, there was a second FULRO uprising at various places in Quang Duc, Darlac, and Phu Bon. The rebellion was put down in a day, and its leaders were either imprisoned or executed. At that point, there appeared to be little hope for improved relations. 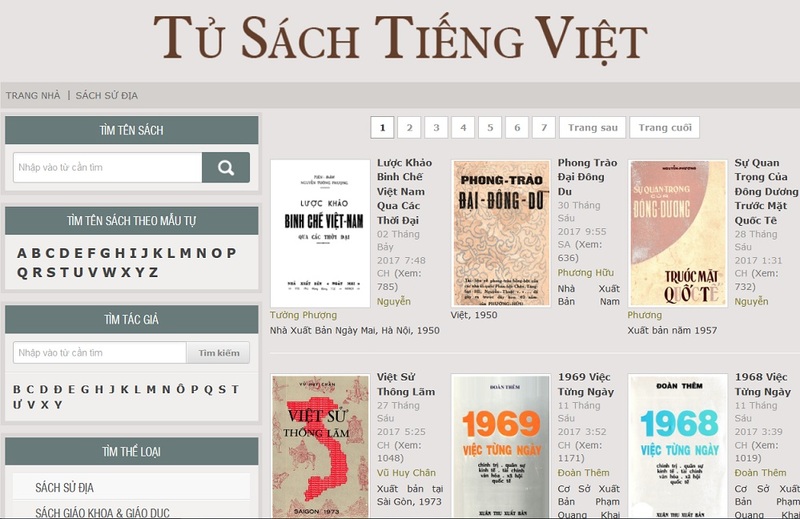 In 1966, the government of Nguyen Cao Ky began to implement General Khanh’s program. 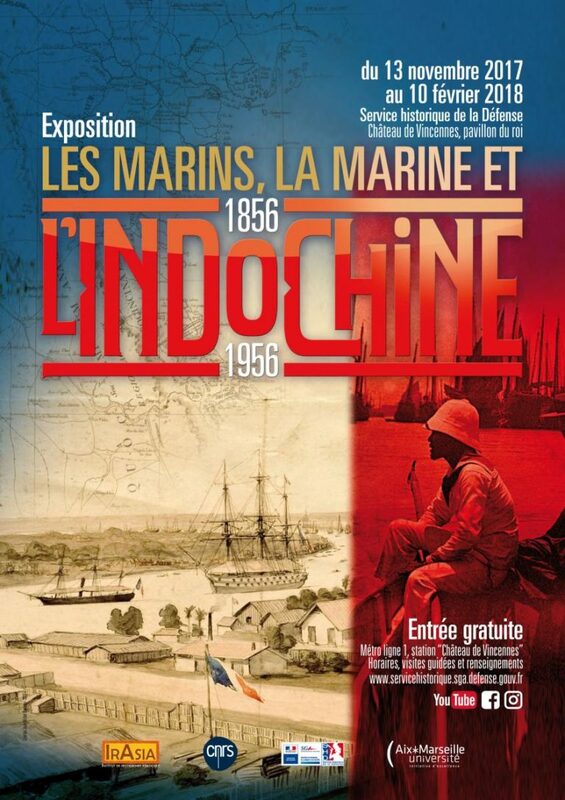 In February, a Special Commissariat for Highlander Affairs was appointed commissioner. At this time, FULRO forces began negotiating the conditions for their return to the GVN. 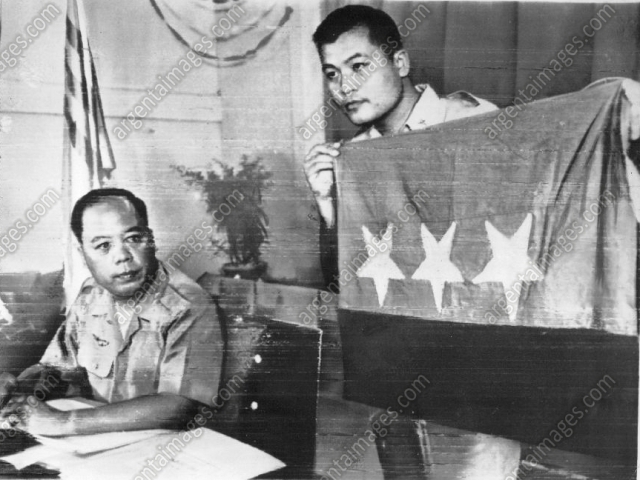 Finally, on October 17, 1966, 250 FULRO soldiers swore allegiance to the government, by Y B’ham who was still the nominal FULRO leader, remained in Cambodia. 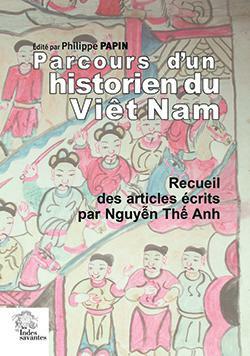 During the following year, tensions eased between the Vietnamese and Montagnards. 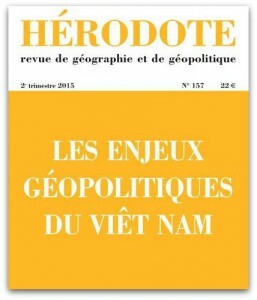 Six Montagnards, including a member of FULRO, were elected to the National Assembly; President Nguyen Van Thieu signed a special law which recognized the Montagnards’ right to own their land; and the GVN established the Ministry for Ethnic Minorities with Paul Nur installed as a regular member of the Cabinet. While most Montagnard leaders recognized that the GVN had outlined a credible minority policy, Y B’ham remained dissatisfied. 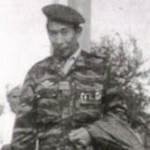 Having lived in exile for three years and still in command of a force of militant Montagnard guerrillas, he claimed to have the underground support of thousands of other Montagnards within the Republic of Vietnam itself. 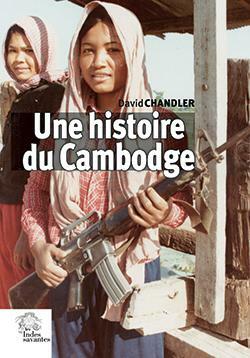 Finally, in July, 1968, the government invited him to Ban Me Thuot for further negotiations. Y B’ham returned in August to a Special Forces camp in Quang Duc Province. From there he was flown by Caribou to Ban Me Thuot. After a week of meetings, Y B’ham’s position narrowed to a few specific issues. He still wanted some degree of regional Montagnard autonomy within the political framework of the GVN and with himself installed as Commissioner General. He also asked the GVN to arm Montagnard forces commanded by Montagnard officers to protect Montagnard villages and fight the communists. 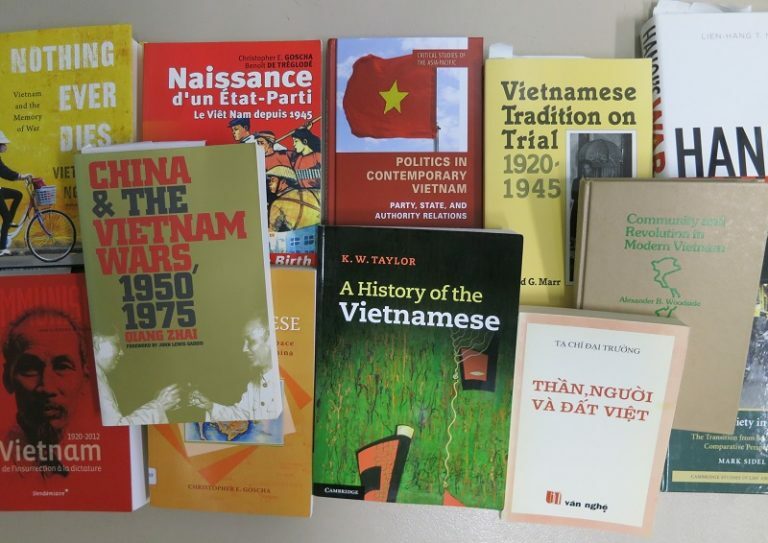 He rescinded two other demands he had made earlier: the right of the Montagnards to receive foreign aid directly from other countries, and separate Montagnard representation in all international conferences dealing with Vietnam. 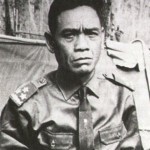 With this understanding, Y B’ham returned to Cambodia and notified his representative in South Vietnam, Y D’he Adrong, to make final agreements for FULRO’s permanent return to the country. An agreement was reached on December 12, 1968. 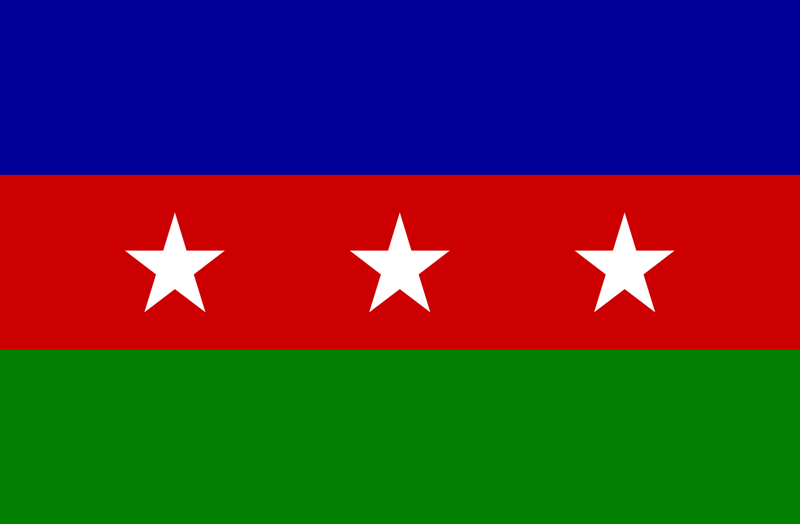 Among other things, it specified that the Montagnards could form their own political party, fly their own flag in the same manner as do other political parties in the Republic of Vietnam, and that the returning FULRO soldiers would be trained and organized into Regional Force companies with Montagnard leaders. 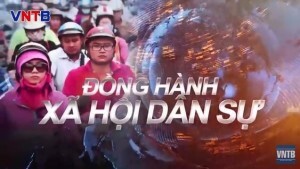 Y D’he returned to Saigon with the news. 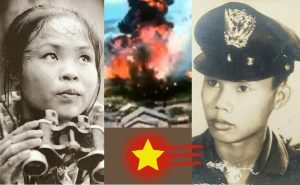 In January 1969, more than 1,300 FULRO soldiers and their families filtered across the Cambodian border into Quang Duc Province, collecting near the Special Forces camp at Bu Prang. 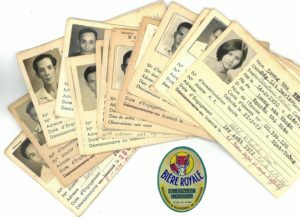 From there, they were flown to Ban Me Thuot, where an official ceremony on February 1 marked the renewal of their allegiance to GVN. Everything had gone according to plan, except for one thing: Y B’ham, the FULRO leader, had stayed in Cambodia. The reason for this is still not clear. Either he was not pleased with the final agreement Y D’he negotiated with GVN, or he was held captive by a dissident and radical FULRO faction which tried to subvert the FULRO-GVN accord. In either case, Y B’ham’s absence did not stop 1,300 of his former followers from rallying to the government. 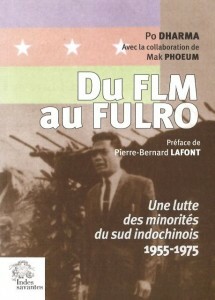 During the ceremony, Y D’he announced something which seemed to take most FULRO members by surprise: not only would they swear allegiance to the GVN, but they would also formally dissolve the FULRO organization and replace it with a new, non-militant Montagnard political party, later named the Ethnic Minorities Solidarity Movement (EMSM). While Y D’he’s followers did not expect this mandate, they acquiesced quickly. Since then, Y D’he has played a less active role in Montagnard politics and has turned more to farming. Another former FULRO leader, Y Bling, took charge of the new party and continues as it chairman today. 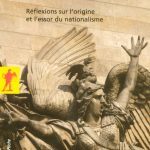 While the EMSM works to preserve Montagnard customs and to protect the full citizenship rights of its members, it advocates peaceful accomodation with the GVN, not militant secession. This is its principal difference from FULRO. 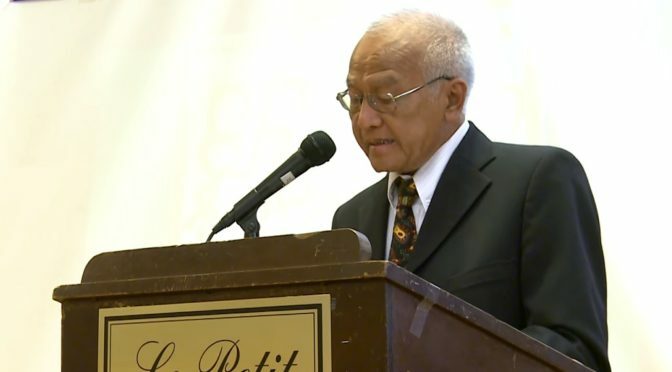 In a series of written agreements, the GVN has promised to issue land titles to Montagnard farmers; to provide better schools, medical facilities, and agricultural assistance; and to establish Montagnard Regional Force companies while integrating other Montagnard officers into regular ARVN units. EMSM is now the strongest force uniting the Montagnards. Y Bling claims 65,000 dues-paying members, but probably many fewer are ardent supporters. Still, EMSM has emerged as the first viable form of political leverage the Montagnards have had — at least it is the first which has gained significant support from the GVN. How long it can contain the undercurrent of militancy in the Highlands depends on how well the GVN can fulfill its plans. In wartime, it is hard to build schools and train politicians. The Montagnards know this. But they also know this is the 20th Centry and that it is time they have a place in the future of the country. It is doubtful they will let anyone forget. Virginia Morris is commissioned to do presentations on security and defence. Her specialist subjects are asymmetric warfare and terrorism. Virginia also examines how poverty and environmental issues affect these fields. 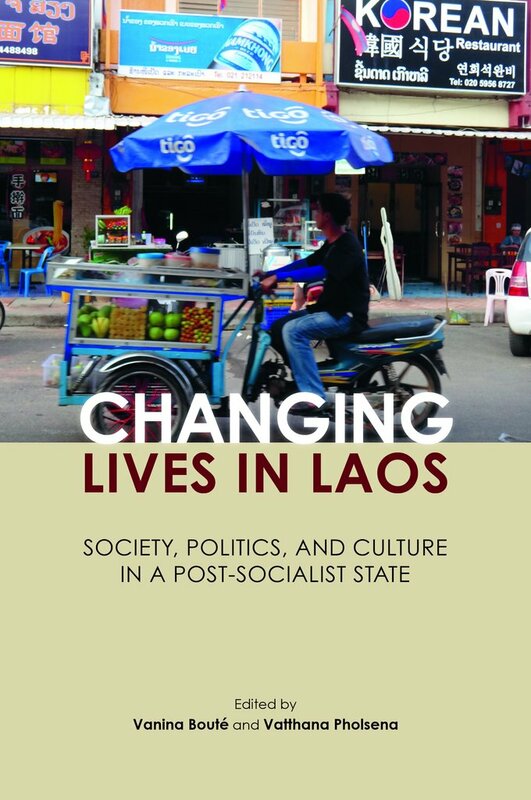 She has worked for the United Nations in Lao, as an engineering consultant in the UK and alongside senior members of the Communist Party in Vietnam. Her work has led Virginia to be invited to give presentations to noted audiences such as American Special Forces. 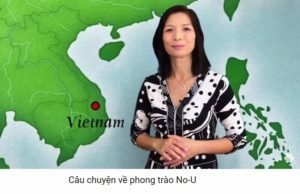 She has also been interviewed for Vietnamese and British TV. 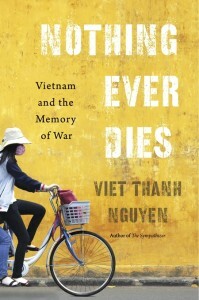 For part of her work she has interviewed Vietnam War Veterans. Many of which fought along the Ho Chi Minh Trail. Most had been in American Special Forces for many years and some of which were Montagnard people. 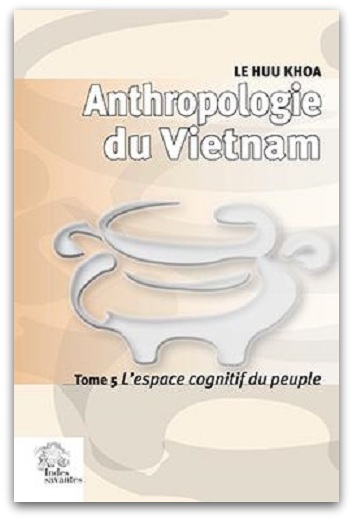 They now belong to Vietnam Veteran Associations and support Save the Montagnard People.